My salesman John was very helpful and great to deal with, as was Christa in finance. The whole process from test drive to delivery was seamless. "Friendly, quick service, above and beyond the call of duty. " 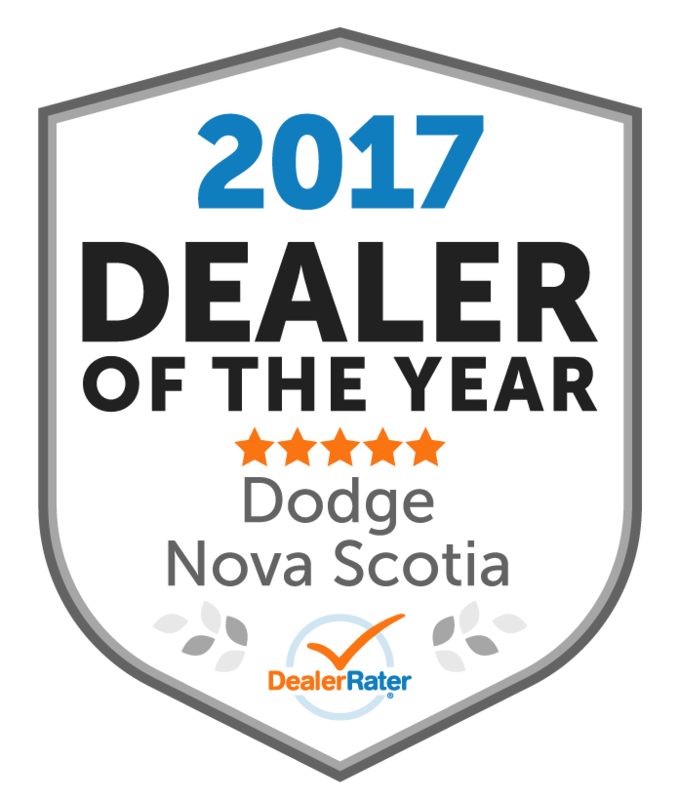 Everyone at Dartmouth Dodge was great! We felt comfortable and not pressured to make any choices. It was a great all around experience and we will be buying our next vehicle from here for sure! "I was treated very good"
Brian Steele made me feel comfortable with my purchase . I always felt that I was being treated respectfully and honestly. For my next purchase of a new vehicle I'll be happy to revisit Dartmouth Dodge first. I called on a Friday afternoon as they were able to squeeze me in for an MVI. The service was fast and very friendly. I will be back for other services. Thanks! Dartmouth Dodge was a friendly dealership with helpful service. The salesman was frindly and helped find the vehicle just right for me and the price I was looking for. I was also impressed with the follow up call to see how I was liking my new vehicle. "A sales person and dealership that went the extra step!" Dan Murphy was great to work with! He responded to my messages ASAP, he offered sound advice plus he allowed me time and space to make an informed decision. I had met and spoken to Dan a few times over the past year while my Jeep was in for servicing. I was impressed with his approach and ease to ask questions. So when I made the decision to move forward with a trade, I seaked Dan out. I knew what vehicle I wanted; he and the dealsrship delivered, thus the reason for the title of my review. This is my 3rd vehicle from Dartmouth Chrysler. I find all the staff at Dartmouth Chrysler very helpful and knowledgable. 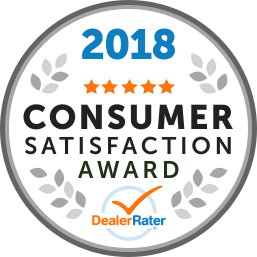 "Great company and service "
My experience with Dan Murphy was amazing! He was so informative and made sure I got exactly what I was looking for in my new truck! I couldn’t have asked for a better experience. 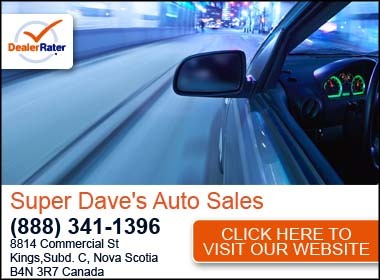 If you are looking for a great experience in purchasing your new vehicle I would definitely tell you to go see Dan! Thanks again Dan! Couldn’t be happier in my new truck and with your service!